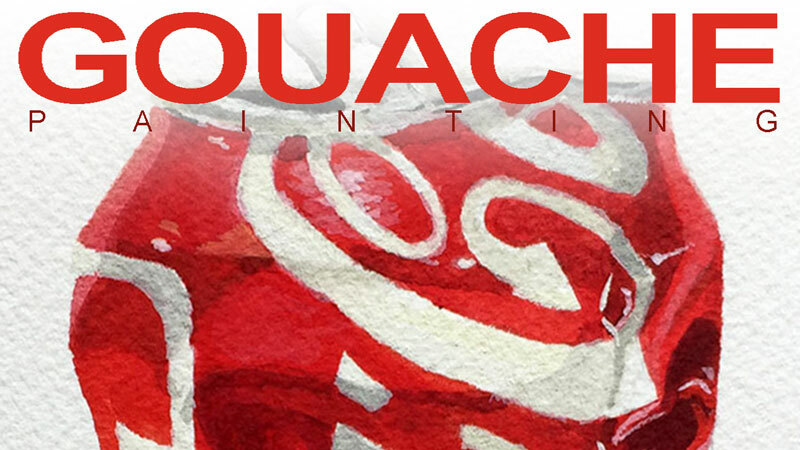 A five-part series on painting a realistic can with gouache. Gouache, or opaque watercolor, is overlooked as an art medium. This lesson series explores its versatility and limitations. (You may just find your next favorite medium.) Every step of the painting process is demonstrated and explained, from initial drawing to completed image. Over five hours of instruction. When will you post lesson 2? I real,y enjoyed and learned a lot from last water color lesson.